Aeroflot will pay up to $7.47 billion, including maintenance and insurances, to lease 50 Boeing jets for up to 18 years, Vedomosti reported on Friday, citing two sources close to the state-controlled airline and the leasing company Avia Capital Service. Experts said that the 737 Next Generation aircraft would be used to update Aeroflot's fleet and potentially become the foundation for the company's planned low-cost airline. 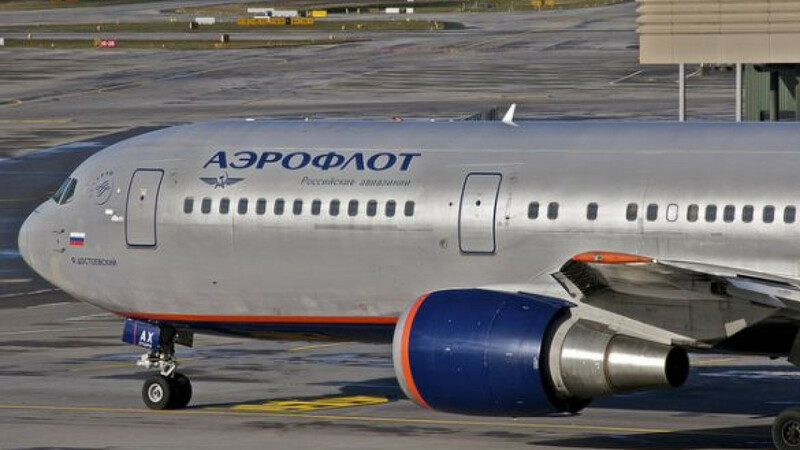 The lease deal needs to be approved at Aeroflot's shareholder meeting on Oct. 15. Airplanes in the Boeing 737 family cost from $76 million to $109.9 million each to purchase, according to Boeing's catalogue, which adds up to a minimum of $3.8 billion for the 50 jets that Aeroflot needs. Avia Capital Service, a subsidiary of the state-owned technology company Rostec, is offering Aeroflot to lease the 50 commercial jetliners for a price tag of $3.5 billion for a 12-year period, or $5.5 billion for 18 years, Vedomosti reported. This amount includes insurance payments. In this equation the lease of a single plane is $360,000 as compared to the average market rate of $380,000. Aeroflot is expected to take possession of the new batch of Boeing 737-800 and 737-900 planes starting in September 2013. The "return leasing" concept if very popular now in the aviation sector, said Alexey Sinitskiy, editor of Airtransport Review. The carriers sign contracts with manufacturers, make the first payment, and then select a leasing company, which keeps the aircraft on its books and leases them back to the carrier, thus reducing the net assets of the airline.